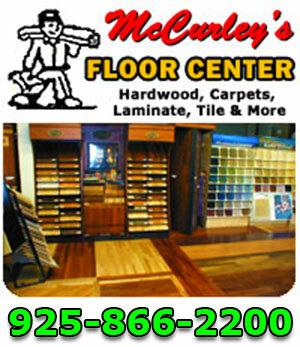 McCurley’s Floor Center, Inc have been distributing and installing Hallmark Hardwood Flooring products for years. In addition to residential and commercial projects done directly by McCurley’s Floor Center, we have distributed Hallmark Hardwood Floors to general contractors, property managers, and many others. Visit our showrooms in the Northern California / Bay Area at San Ramon and Concord, CA to see our extensive line of Hallmark Hardwood Floors.